Port Austin Township Library's Reading room. DIA presentation, "Vogue : Clothing and adornment as art". 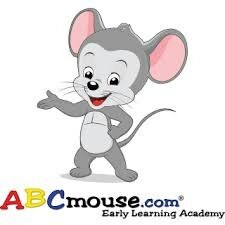 ABCmouse.com is Free at this library. A digital learning resource for children ages 2 - 8+.